A lot of bloggers do think Google AdSense is the only ads network that pays well. No its not! 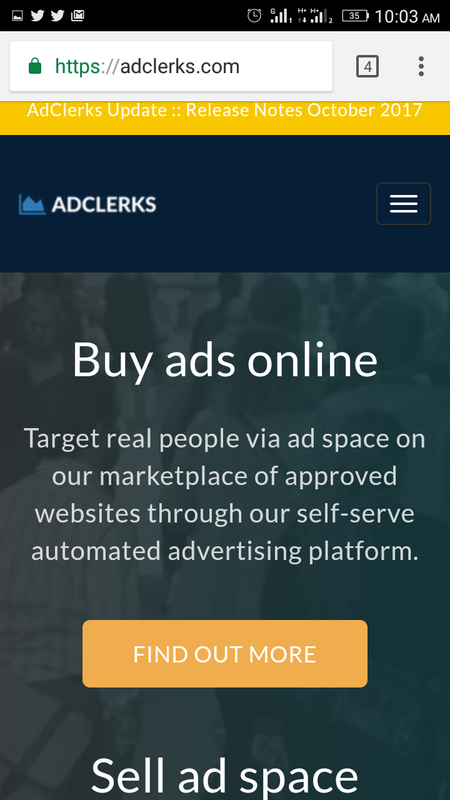 There are many other ads network that you can register with, get approved without stress and infact pays you well. 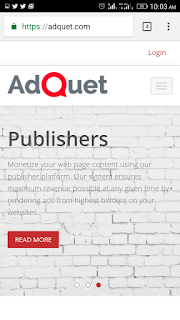 Below are the ad network you can register with, get approved easily, and get paid. 1. 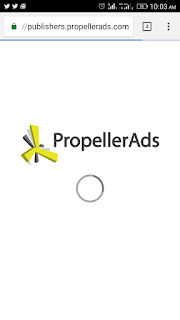 PropellerAds: This ads network is the no2 to Google AdSense with over 100 thousand registered publishers. 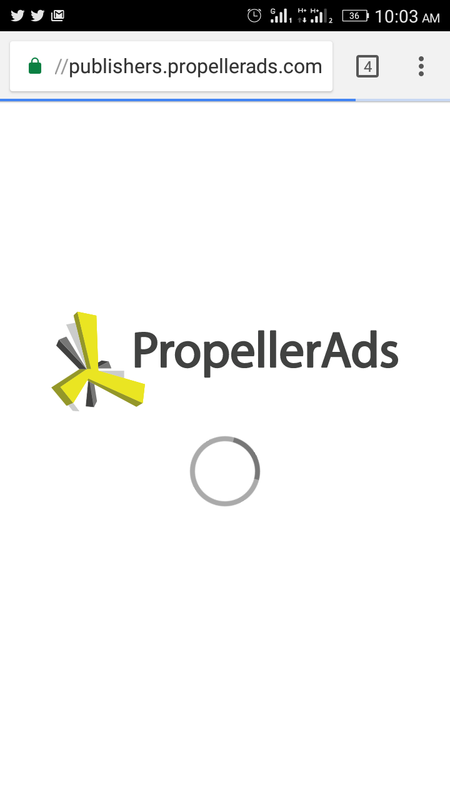 I.e over 100k bloggers are using PropellerAds. This ad network is the No1 when its come to pop-under ads. Even newbies in blogging can apply for it and get approved. They pay well. Zones like interstitial ads, pop-under ads, banner ads e.t.c are available you can even use all if you like. It also have 24/7 customer care services made available for help and complains. It accept blogs with sub-domains like blogspot and has many amazing features. Try it. 3. 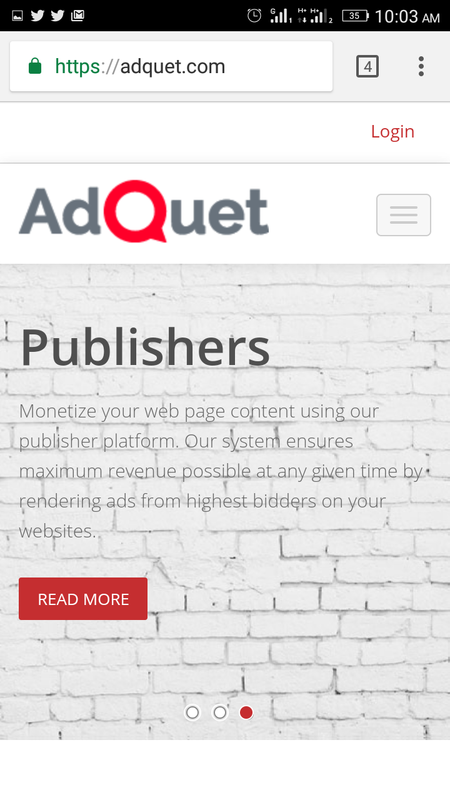 Adquet: This ad network also pays well and approves easily. They place ads on your blog and pays you on visits. Popular blogs like NSG and others uses them. Try it. 4. 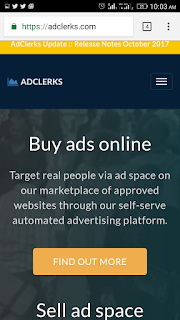 BuyandSellAds: These ad network place ads on your blog and pays you well. Even Linda Ikeji use them. Try it. Even if you have an AdSense account with Google, you can still reg with this companies it still doesn't affect your account it only increase your revenue. Please don't use all together because people that views your blog will encounter a lot of ads and will hate to visit it another time.